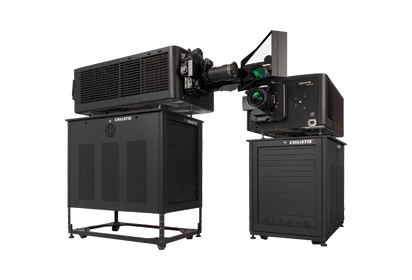 There are numerous reasons you may need to find a company offering projector rental Houston. These devices are ideal in the boardroom and at conferences. However, they aren’t just used for business purposes. You may also discover that projectors are a smart addition to weddings, concerts, and other large gatherings. Now that you see the benefits of a projector, you have to decide if you want to buy or rent this equipment. The fact is, top of the line projectors may cost as much as a used car. As a result, many people find buying a projector is not possible. Renting offers more affordable prices. Also, when you find a quality service offering projector rental in Houston, they provide you the flexibility needed to have a projector whenever it is needed. If you decided to buy the projector, you would have to coordinate usage and provide ongoing maintenance and repairs. This only costs more time and money in the long run. One of the biggest benefits offered by renting a projector is you can always access the latest technology. If you buy a projector, you are locked into that technology. This is especially true if you don’t have the funds to purchase anything new. When you opt for projector rental in Houston, you can feel confident that you are always getting the latest technology available. Just like any other equipment, you need to consider a few things before you rent a projector. Taking the time to learn the basics can help ensure you get the results you want and need. How are you going to use the projector? The way you use it impacts what type of projector you need to rent. If you are unsure, the projector rental service in Houston may help you figure this out. They can evaluate your needs to determine what projector is best. It is also a good idea to evaluate the advantages and pricing structure of the available options. When you know the basics, you have a good understanding of what you need and how much it is going to cost. If necessary, you can compare the cost of buying a projector to renting one. This provides you justification for the expense. 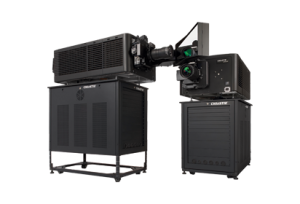 While a quality projector rental service in Houston is going to help you figure out how to use the equipment, it is smart to get to know a few technical terms. The fact is, a bit of knowledge can make using the projector much easier. This is knowledge that goes beyond just knowing how to use the equipment. In fact, knowing the basics can help you rent the right piece of equipment. If you have an IT department, they can help you figure out what you need. If not, having a basic understanding of projectors is helpful. There is no question that renting a projector can help you save time and money. However, do you know what to do if technical issues arise? When you own a projector, you can spend time getting to know how it works. It is going to become familiar and easy for you to use. Taking the time to use the projector over the weeks and months means you get to know the issues it might have. This also gives you the opportunity to fix the problems easily. However, when you rent the projector, you don’t have the same level of knowledge. As a result, you need a rental service provider that offers troubleshooting help and tips. If they don’t offer this, it may leave you with a projector you are unable to use. In this situation, you are also wasting time and money. When you contact Power Factory Productions, this is not something you have to worry about. They provide quality projectors that meet your needs. They also offer them at affordable rates. This means you can reap all the benefits highlighted here. It also means you can have someone to help with issues that may come up. 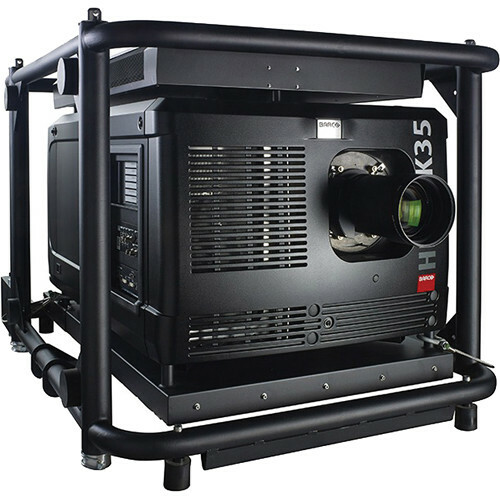 Some rental companies claim to offer “bargain” projectors. These are often offered at extremely low prices. While it is appealing to take these deals, it is likely going to leave you disappointed. Not only is there the high likelihood that the projectors are outdated, but they may not work. If they do work, they are likely going to have issues. This is all going to cost you in the long run. Don’t opt to rent a projector that is offered at a rental price that seems too good to be true. This may leave you without the equipment you need for your event. Not all rental services are created equal. It is important to take some time to find the right service provider. One that you can’t go wrong with when it comes to AV equipment rentals is Power Factory Productions. Here you can work with professional technicians who know the business. They can provide the innovative technology you want and need. If you are ready to find a quality projector, make sure to keep the information here in mind. As you can see, renting makes more sense in most situations. If you buy the projector, there are several adverse outcomes. For example, it is going to need replacing in just a few years, or even months. For most people and businesses, this is not a smart option. Renting provides more flexibility. You can get a projector including the latest technology each time you need it. It doesn’t matter if you use the projector once, or five times a year, renting it makes the most sense. Power Factory Productions offers a wide array of options to ensure your needs are met. If you need to find a company offering projector rental Houston, remember the information found above.